3. 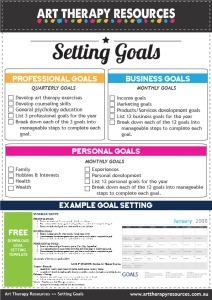 FREE Download Goals Checklist + Goal Setting Calendar Template. A group of data scientists at Google embarks on a four-year study of how the best teams function and find that how a group interacts is more important than who is in the group—a principle, it turns out, that also helps explain why Saturday Night Live became a hit. In The Power of Habit, Pulitzer Prize-winning journalist Charles Duhigg explained why we do what we do. In Smarter Faster Better, he applies the same relentless curiosity, deep reporting, and rich storytelling to explain how we can improve the things we do. 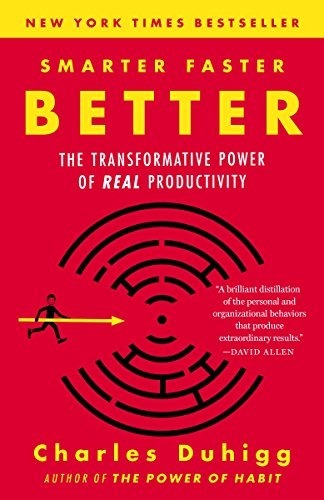 It’s a groundbreaking exploration of the science of productivity, one that can help anyone learn to succeed with less stress and struggle and to get more done without sacrificing what we care about most—to become smarter, faster, and better at everything we do. The author, Charles Duhigg uses case studies throughout the book which enables the reader to identify with parts of the narrative in explaining how to foster good productivity habits and manage realistic goals. What distractions are likely to occur? How will you handle that distraction? 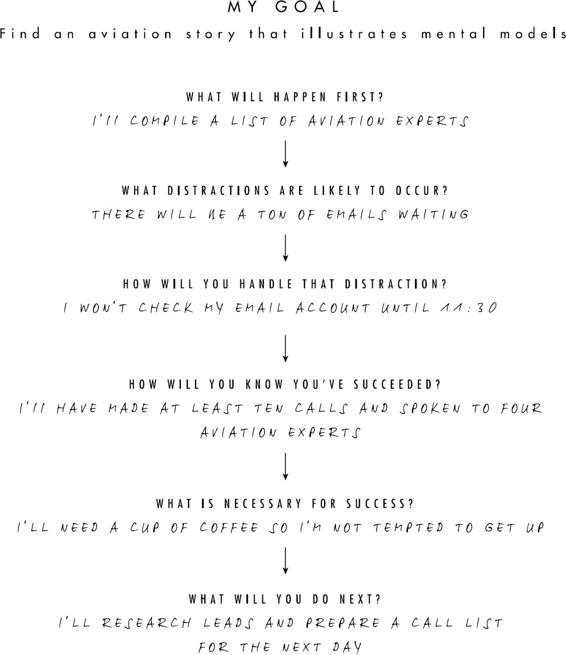 How will you know you’ve succeeded? What is necessary for success? One of the most useful tips he provided was in establishing his WHY when approaching a task. Understanding his WHY helped him work through the more tedious tasks involved in writing the book, such as reading many research papers. This is a good reminder for anyone who is undertaking a task that involves obstacles and difficulties – remember WHY you are doing this task. This theme is repeated throughout the book and reminds us that no matter what stage you are in with improving your productivity, you should always try and remember the big picture. Charles Duhigg reminds us that we have autonomy in our endeavors and that we should remind ourselves of the power we have to make decisions that will benefit our productivity process. When we realise we are in control we tend to blame external obstacles less for our perceived lack of momentum on a project. In the book, the author explains the benefits of using visualisation to help focus attention. This is especially relevant for art therapists who understand the importance of the connections that are made with expressing visual images of internal thoughts, perceptions, emotions, and ideas. Charles Duhigg explains how people who are good at managing their attention are able to use visual imagery to foresee the successful outcomes of their tasks. They also use internal narration to help successfully navigate through conflict involved in working with people with conflicting goals. Some of the suggestions in the book may appear as common sense, however, when we are in the process of working through difficult tasks and struggling with motivation to work through obstacles, we don’t always rely on common sense as a standard position. In many instances we can succumb to many of the standard errors in thinking of blaming, catastrophizing, black and white thinking, emotional reasoning, and personalising to name a few. This book helps to provide a blueprint for the ways in which we can redirect the perceptions we may have of our inability to stay motivated or focus in order to maximize our productivity. Purchase: If this book sounds interesting to you, it can be purchased from Amazon. You can also view the contents pages and a few of the introductory chapters in the sample. Amazon purchase link. 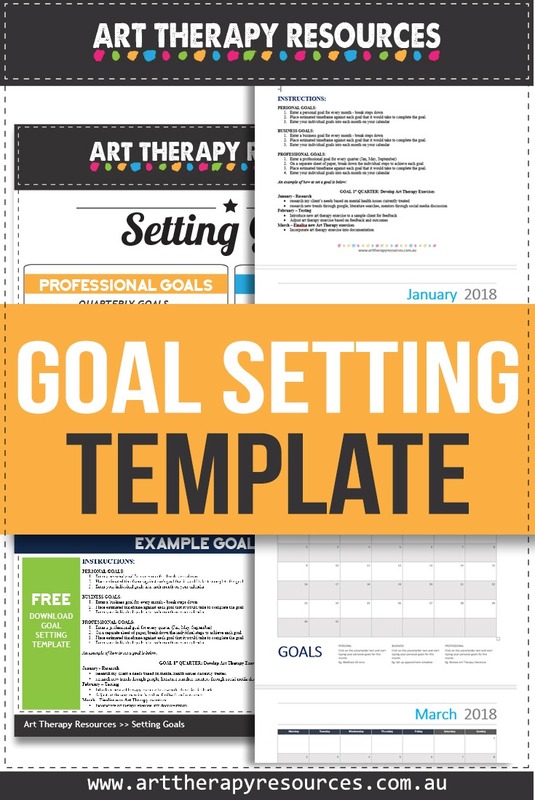 SIGN UP below to download the FREE Setting Goals Checklist + Microsoft Word Goal Setting Template. Files include: Checklist pdf + Goal Setting Calendar US Letter and A4 formats.